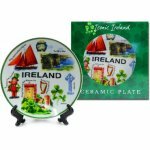 Iconic Ireland 15cm Ceramic Plate and Stand . This Iconic Ireland Ceramic Plate is very colorful with many Irish Icons. 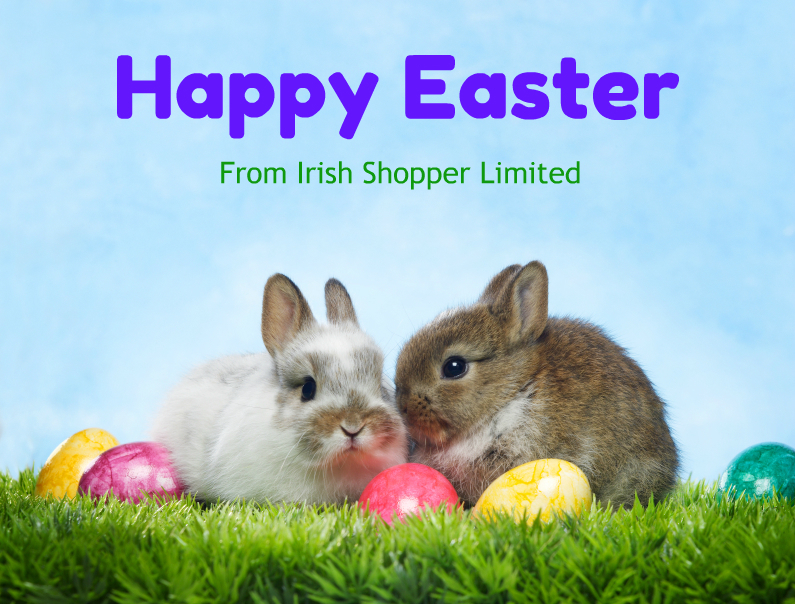 For example : Blarney Castle, Leprechaun and Pot of Gold, Cliffs of Moher, Shamrocks, etc. Presented in an Iconic Ireland gift box. Souvenir Gift from Ireland. Packaged securely for shipping.